This is a favorite retreat! Sign up today because spaces are limited. 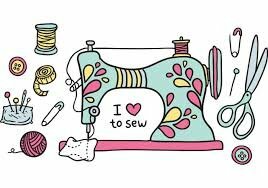 Bring old project, new projects or just come for inspiration and enjoy other sewing friends! The cost is $110 and includes Sunday Brunch. Cancellation policy: To receive store credit for an event paid for, you must contact us prior to fourteen (14) days before event date.